This site (eds.ceode.ac.cn) is the One-Stop-Shop for searching, ordering and sharing remote sensing image data archived by the China Remote Sensing Satellite Ground Station Network since 1986. Satellites in this system include the SPOT-1/2/4/5/6, Landsat-5/7/8, IRS-P6, RADARSAT-1/2, Theos-1 and ERS-1/2. After searching data within the portal, users can visualize search results. Then users can download open data or order commercial data. 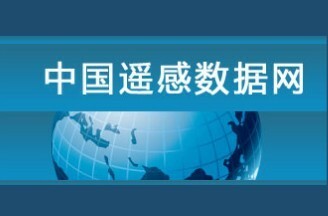 This site (rs.ceode.ac.cn) supports services including catalogue access, online data order, order tracking and data download. It also introduces the various satellites mentioned above and pricing for the commercially restricted datasets. 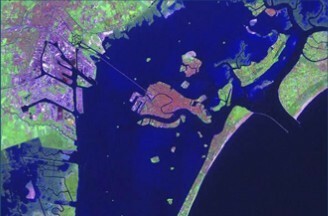 Users can then order and download these remote sensing image datasets. 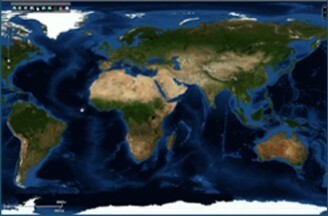 This site (ids.ceode.ac.cn) is a portal for Earth Observation Open Data Sharing System of RADI. Currently, users can access and download the image data with standard size scene from various satellites involving LANDSAT-5,7,8, IRS-P6, ERS-1,2, ENVISAT-1. 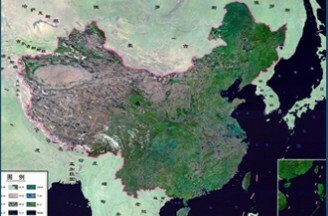 This site provides mosaic image product based on multi-temporal LANDSAT satellite data for each China administrative division in three levels (country, province, and city). Users can download the data without charge. RADI, as an official JAXA distributor, is responsible for disseminating remote sensing data from the ALOS,ALOS-2,TerraSAR and ASTER satellites. NO. 201, Building 18, Fenglinlvzhou, Keyuannanli, Datunlu Road, Chaoyang District, Beijing. 100101.